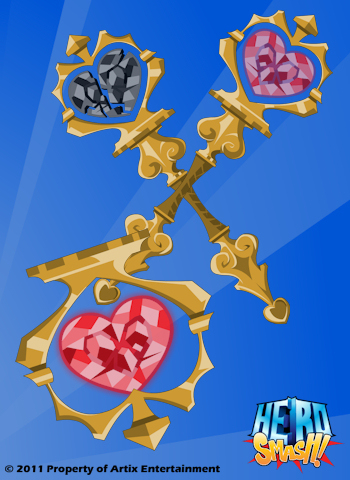 Tonight we bring back the Hero Heart Day shop from last year with some new additions! Also the Battle Polls are really heating up! soon we shall have a winner. The winning item will be added the the Battle Poll shop! Plus keep an eye on this page as later this week I be posting about an update to the Random Shop!